The UK government has announced a new international education strategy which plans to increase international student numbers from the current 460,000 to 600,000. The strategy also wants to boost British education exports from 20 billion to 35 billion. Education Secretary Damian Hinds, said, “As we prepare to leave the EU it is more important than ever to reach out to our global partners and maximize the potential of our best assets – that includes our education offer and the international students this attracts.” The move comes after EU enrollments dipped slightly last year. 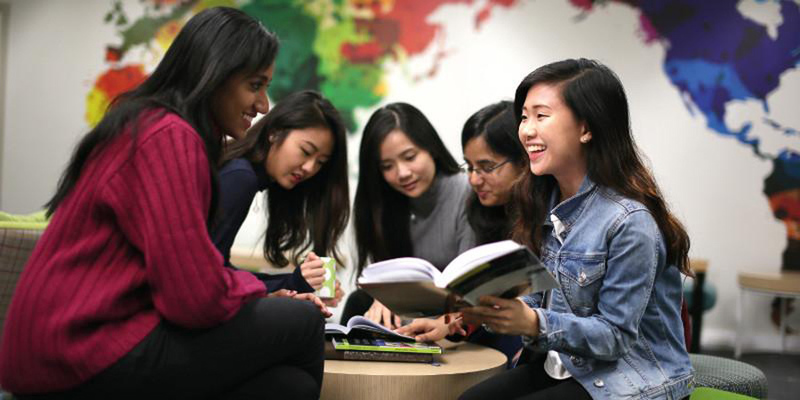 The strategy revises current post-study work visa options for international students. After graduating with a bachelor’s or a master’s degree, international students will have the right to work for 6-months. PhD students will be allowed to work for a year. While this is a change, in comparison with the flexible visa policies of Canada, Australia and New Zealand, this revision is modest. And a flexible PSW visa policy is not just a practical necessity for an international student, it also projects a welcoming image of the host country. This education strategy will also push the development of global partnerships, tighter collaboration across the departments on international education policy and a call for bids into the £5m GREAT Challenge Fund to promote the UK internationally.